How to Drive TARGETED (& Free!) SITE TRAFFIC with Pinterest! With the constant decrease in the reach of Facebook pages, it is becoming increasingly difficult to get your blog articles and offers seen by your audience for free. 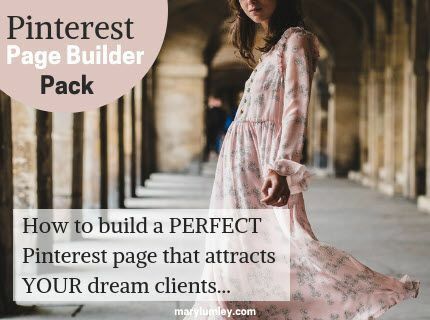 Pinterest is a great place to publish your content and inspire pinners to click through to your website and even share your content with others. Wondering how you can make Pinterest work for your business? How do you set up your Pinterest page to drive a targeted audience to your website? Here’s some very practical advice to build a Pinterest page that will send you highly targeted traffic. Build a Pinterest Page that Drives TARGETED TRAFFIC. You need a Pinterest Business account. Don't have a business account? Go to How to Launch Your Pinterest Business Account in 3 Easy Steps. Perfect knowledge of the desires and needs of your target audience. This is absolutely essential, so that you can create boards that match the exact interests of your ideal customer. Create quality content designed to address your customers needs. Know the exact keywords your potential customers use to search, because Pinterest is a search engine. Share and publish quality images in vertical format. content and repin that of other pinners). Pinterest is a gigantic search engine organised around areas of interest. Think of it as Google with very pretty pictures. People roam around on Pinterest in search of ideas, practical advice. They seek to be inspired. For a targeted search, the keywords used by searchers to look for content are extremely important. However, the big difference with Google is that the search results on Pinterest always show images rather than text results. The image determines whether someone decides to click to access, save or purchase the content. 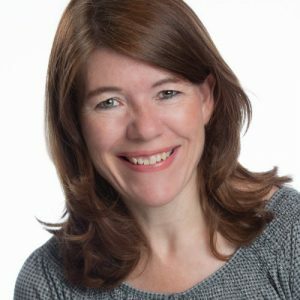 Not only do you need to use the right keywords, you also have to seduce people with an attractive image to make them want to engage with your content. Keywords play a vital role. They optimise your content for Pinterest searches and increase the likelihood of appearing in Pinner feeds. In addition, it is likely to improve your SEO on Google, since Pinterest ranks well in Google search results. So how do you identify the best keywords to use on Pinterest? Download the Pinterest Page Builder Pack to find out. So, ready to get business with Pinterest and drive more traffic to your website from a targeted audience? For practical and detailed guidelines download the 10-page Pinterest Page Builder Pack. Let's create the next Pinterest success story.